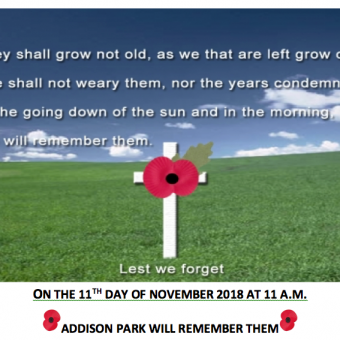 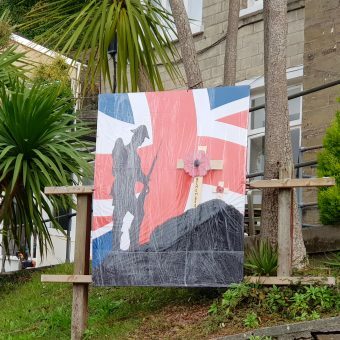 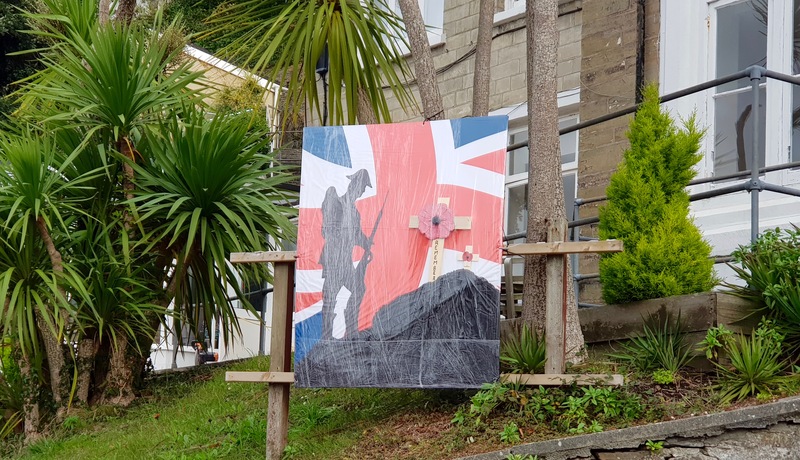 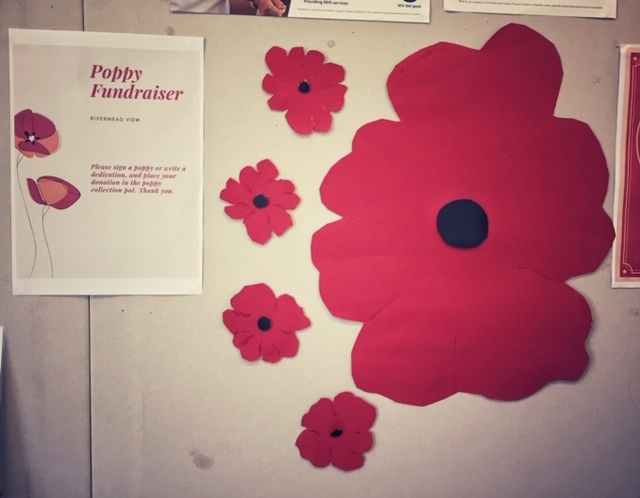 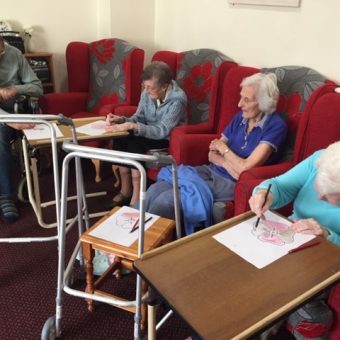 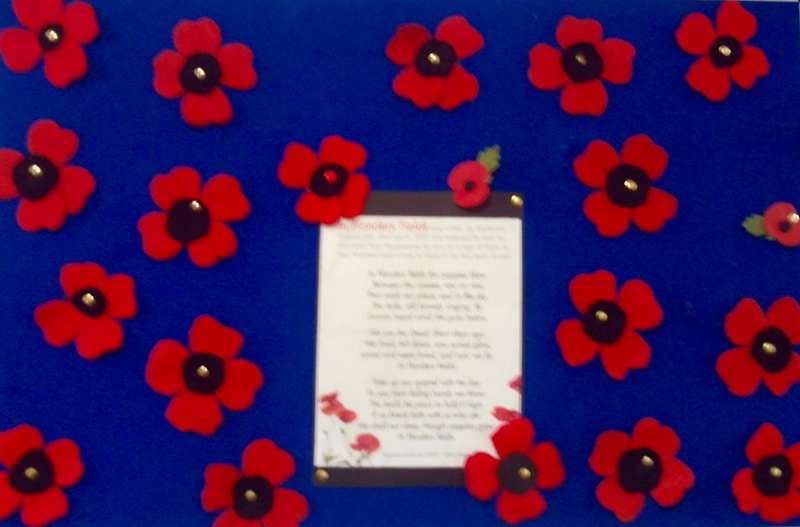 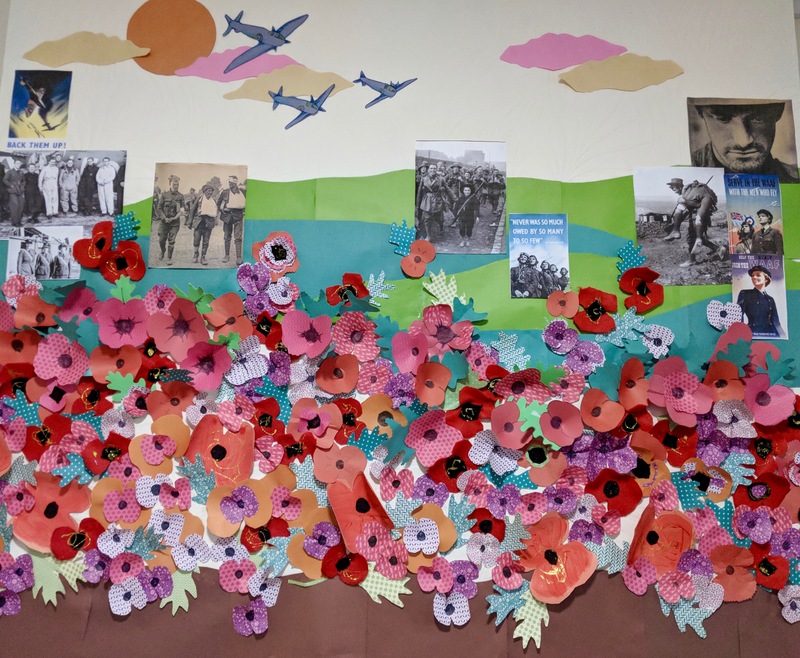 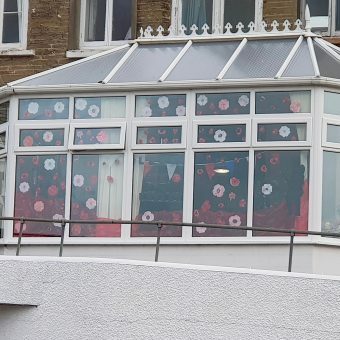 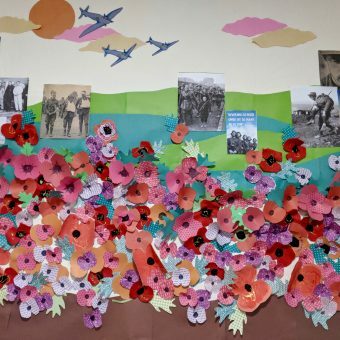 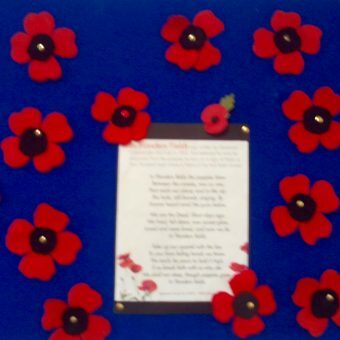 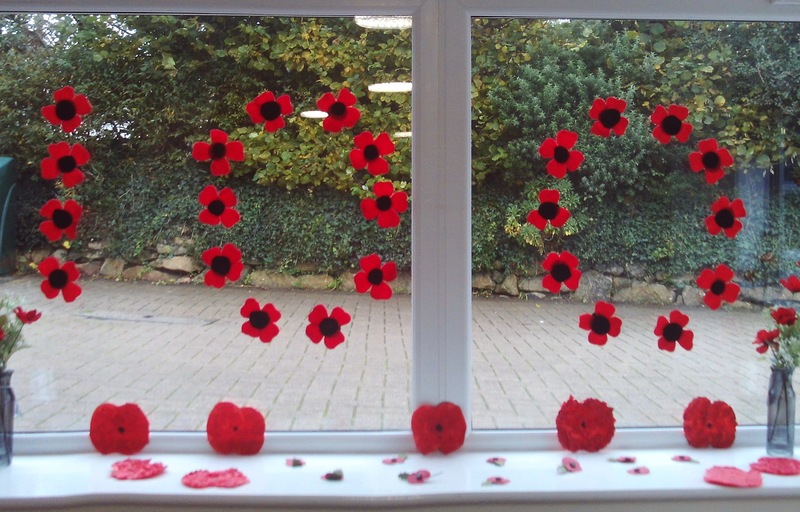 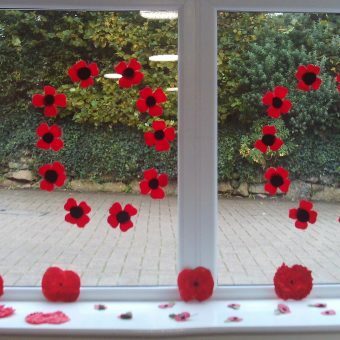 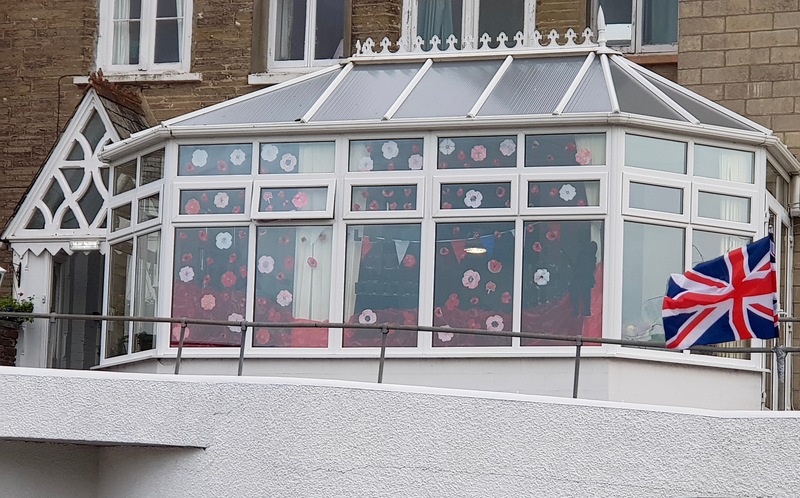 The residents and staff of the Cornwallis Care Homes, have created remembrance displays that are now adorning both the inside and the outside of the homes. 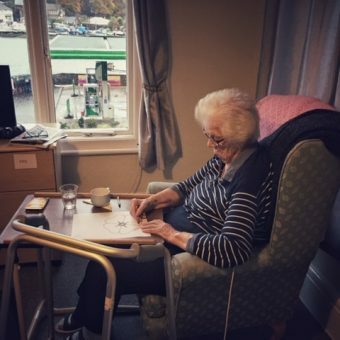 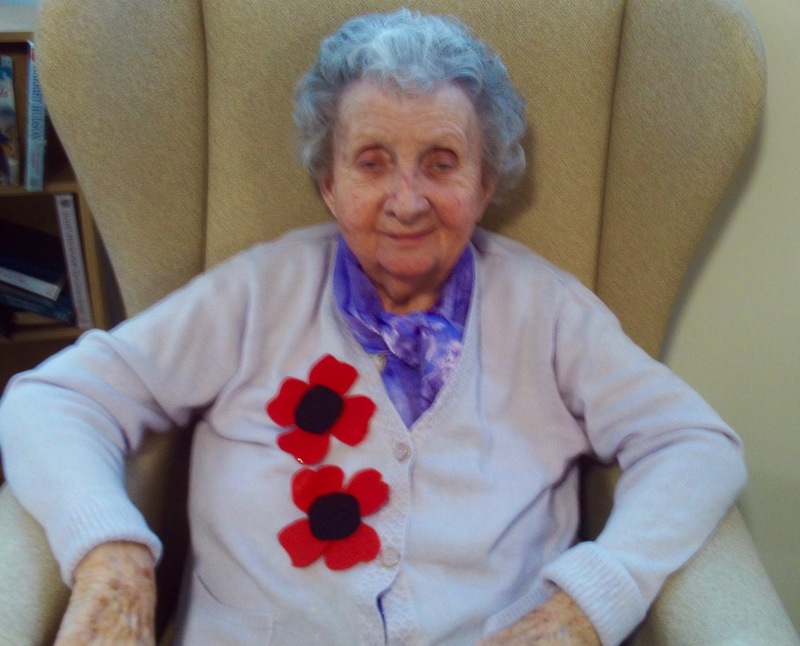 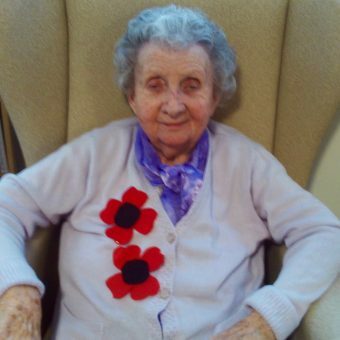 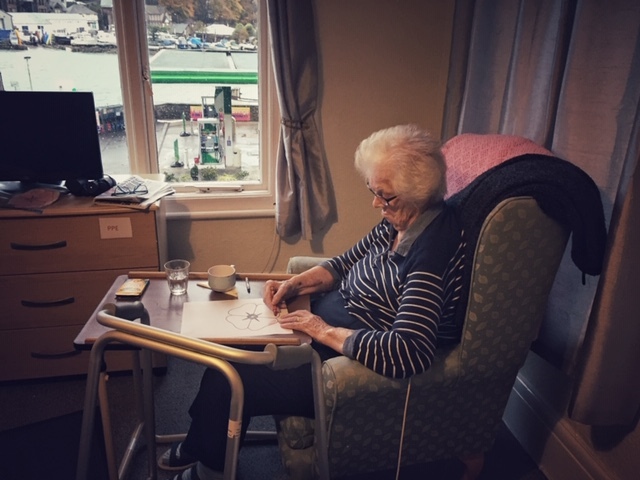 For many residents in our care homes, the memories of war and its losses are with them always. 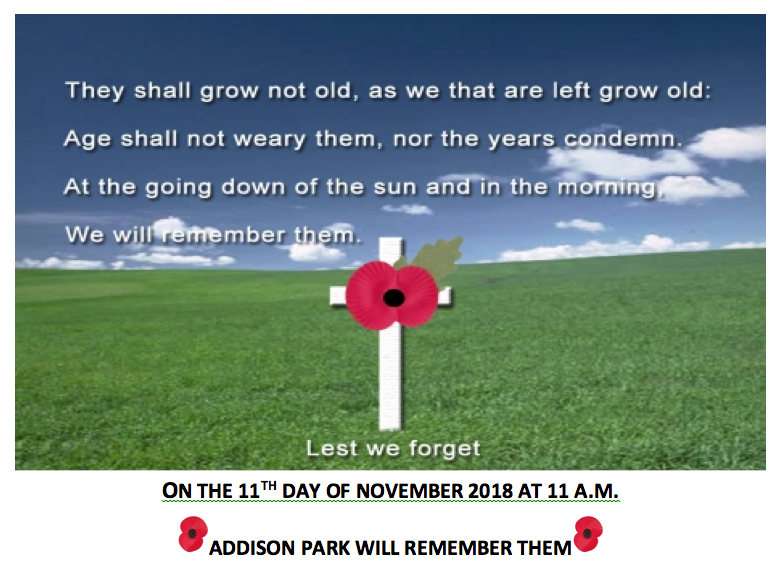 This is why we make a special effort to mark the day. 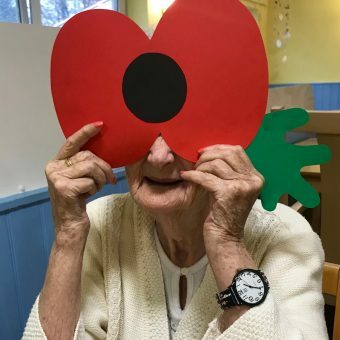 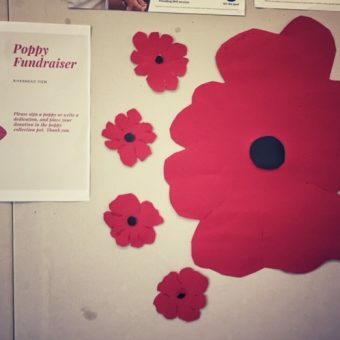 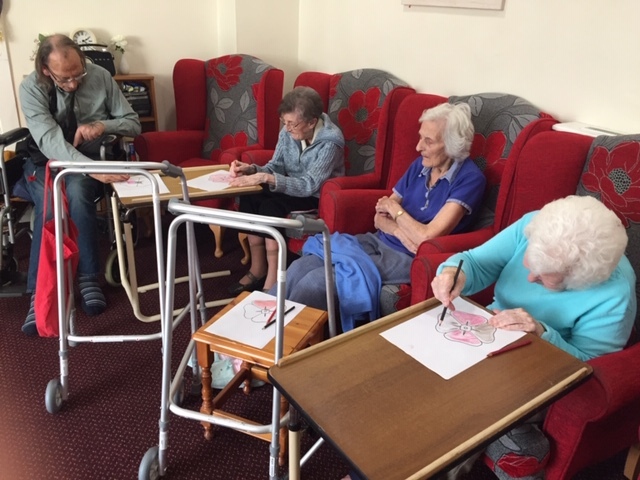 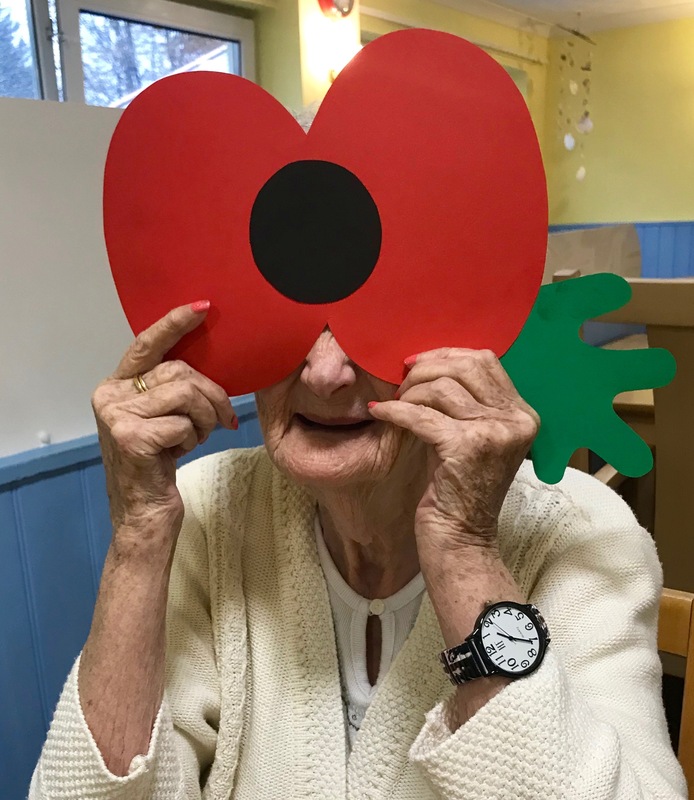 Our staff and residents have been reminiscing as they create Poppies for the displays around the homes, and this Sunday 11th November at 11am we will hold a 2 minute silence to reflect and remember those who have died in war & conflict and those who are serving in our armed forces today. 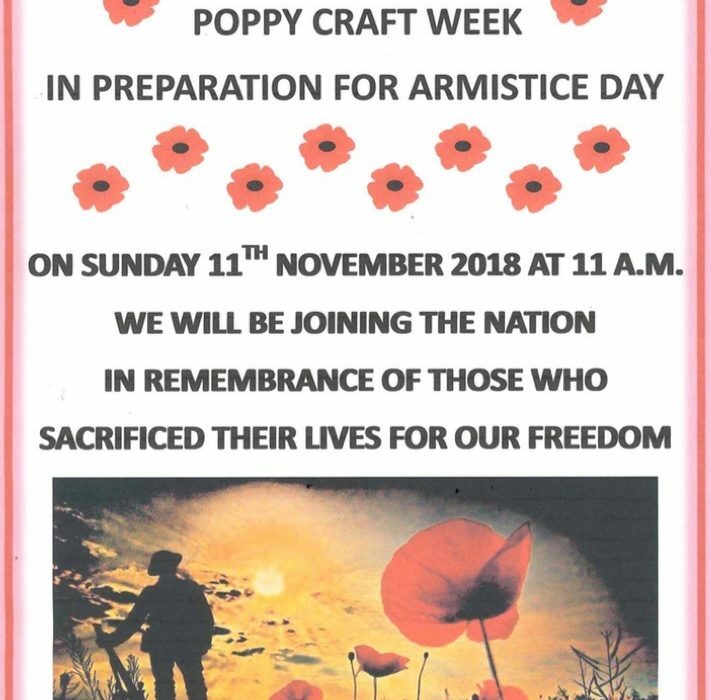 We will have special Remembrance Services in our Homes, as well as offering residents the opportunity to join their local communities in services on Sunday.